Trade Paper • ISBN-13:9781608466245 • US $21.95 • 5.5 in x 8.5 in • 210 pgs. Katherine Franke makes a powerful case for reparations for Black Americans by amplifying the stories of formerly enslaved people and calling for repair of the damage caused by the legacy of American slavery. 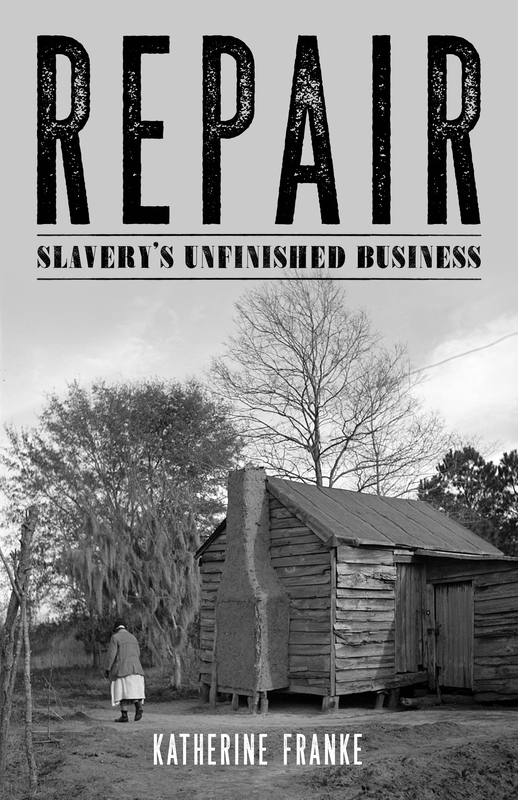 Repair invites readers to explore the historical context for reparations, offering a detailed account of the circumstances that surrounded the emancipation of enslaved Black people in two unique contexts, the Sea Islands of South Carolina and Davis Bend, Mississippi, Jefferson Davis’s former plantation. Through these two critical historical examples, Franke unpacks intergenerational, systemic racism and white privilege at the heart of American society and argues that reparations for slavery are necessary, overdue and possible. Katherine Franke is one of the nation’s leading scholars writing on law, racial justice, African American history, and sexuality. She is chair of the Center for Constitutional Rights. Her first book was Wedlocked: The Perils of Marriage Equality (2017, NYU Press). She is the Sulzbacher Professor of Law, Gender and Sexuality Studies at Columbia University and Director of the Center for Gender & Sexuality Law.